The Centers for Disease Control and Prevention (CDC, Atlanta, GA) has now formally come out with policy asserting that physical punishment is child abuse and that it should be prohibited. This stance is in response to consistent data showing physical punishment to be associated with increased violence and emotional disorders. The USA has no federal law prohibiting physical punishment. There are still 19 states which permit physical punishment in schools. All this is in contrast to the international response to these data on physical punishment–50 countries have banned physical punishment in all settings, and over 100 countries have banned it in schools. Why Do We Still Spank (Hit) Children? New review article of research on physical punishment by two leading authorities on the topic. Corporal punishment can lead to increased aggression for kids in school, according to the American Academy of Pediatrics. Children cannot always understand the difference between unacceptable physical aggression for which they get punished, such as hitting and shoving, and the physical aggression they receive as punishment. Adolescents who receive physical punishment are three times more likely to grow up to abuse their own children, according to Straus. Spanking teaches children that it’s okay to hurt people and this can lead them to believe you solve problems by hitting. These children may continue this way of thinking into adulthood, causing them to hit their spouse or children, according to Ask Dr Sears. A 1998 study by Murray A. Straus and Mallie J. Paschall, titled “Corporal Punishment by Mothers and Child’s Cognitive Development,” revealed that children who were spanked were less able to keep up with the cognitive development level expected for their age. It can even lower their IQ, notes Psychology Today. Spanking can reduce a child’s brain’s grey matter, which is a crucial since it influences learning abilities. Physical punishment that is considered child abuse can lead to low self-esteem, brain damage, attention disorders and substance abuse, states the U.S. Department of Health and Human Services. It can lead to poor social skills, anxiety and depression when children reach adulthood. Talk rather than hit. Talk with the child about what behaviors are acceptable or not, what is safe or dangerous, and why. 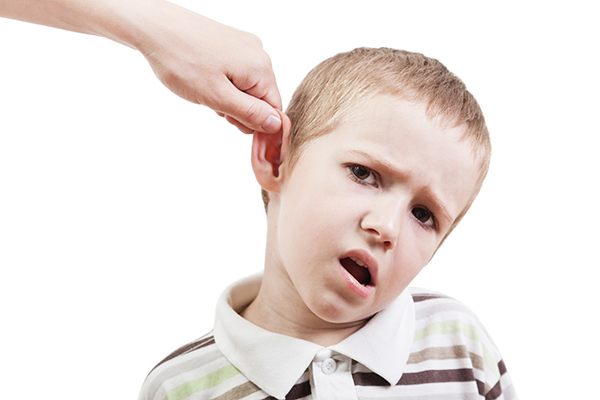 Listening to the child – find out why he/she did or did not do something. Explaining your reasons – this will enhance the child’s decision-making capacities. The word “discipline” comes from the Latin word for “teaching” or “learning.” Children’s behaviors have meaning, and behaviors are directly connected to inner feelings. Thus, discipline is a process which addresses behaviors and the feelings which cause them. Help the child label his or her feelings with words as early as possible. The nine inborn feelings (interest, enjoyment, surprise, distress, anger, fear, shame, disgust, and dissmell) should be labeled with words. This will facilitate tension regulation and aid the transition to more mature ways of handling emotion. Rewards and praise – will enhance the child’s self-esteem when appropriate standards are met. Positive reinforcement is more effective in obtaining long-term behavioral compliance than frightening and shaming punishments. Children identify with their parents, and they will put feelings and actions into words when they see their parents doing this. Your child will follow your lead.